”Tremendous show!!! Can’t wait to see you guys again!!! Felt like I was in Ludlow’s Garage! So fn great, guys! I’ll keep coming, book more gigs “ - Richard B. 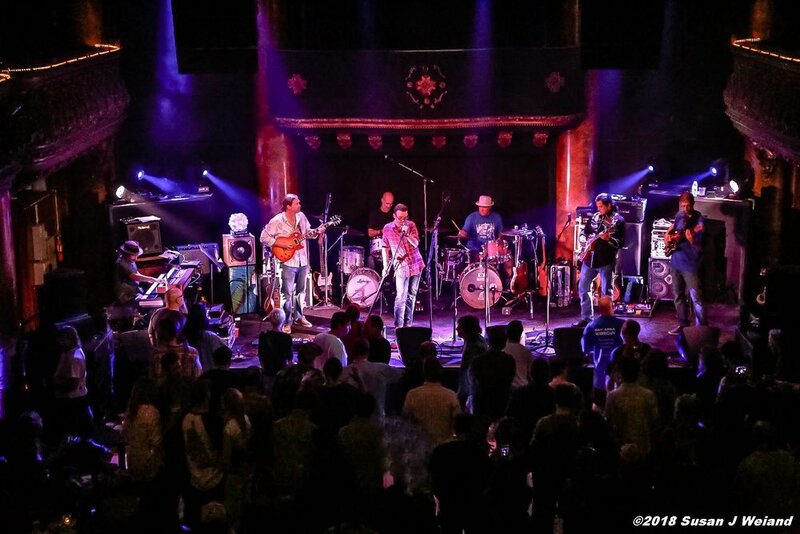 ”Outstanding night of Allman Brothers, music 🎶 covered by Freestone Peaches, a great bunch of players, @ the Ashkenaz! The joint is jumpin’! “ - Gloria D.
”Freestone Peaches rocked Ashkenaz tonight, all songs from the Duane era. in 2018, hearing a full set of Allman Brothers Band music is very satisfying; not just nostalgic, more like a therapeutic healing thing.” - Jon S.
”Saw you guys last night at Don Quixotes Felton. Huge AB fan and you guys nailed it.” - Trudy K.